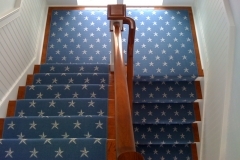 For many years, Colony Rug has had several exclusive carpet styles manufactured which have grown to become our signature looks. 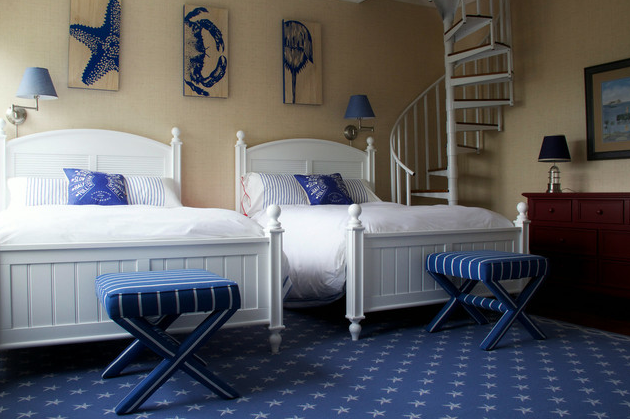 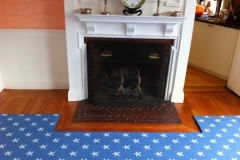 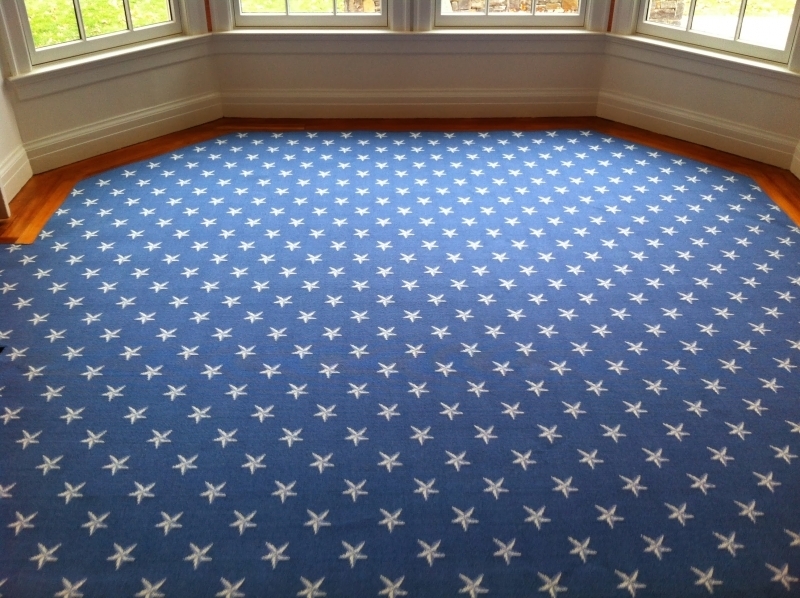 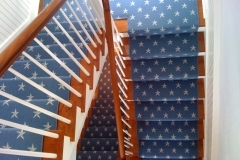 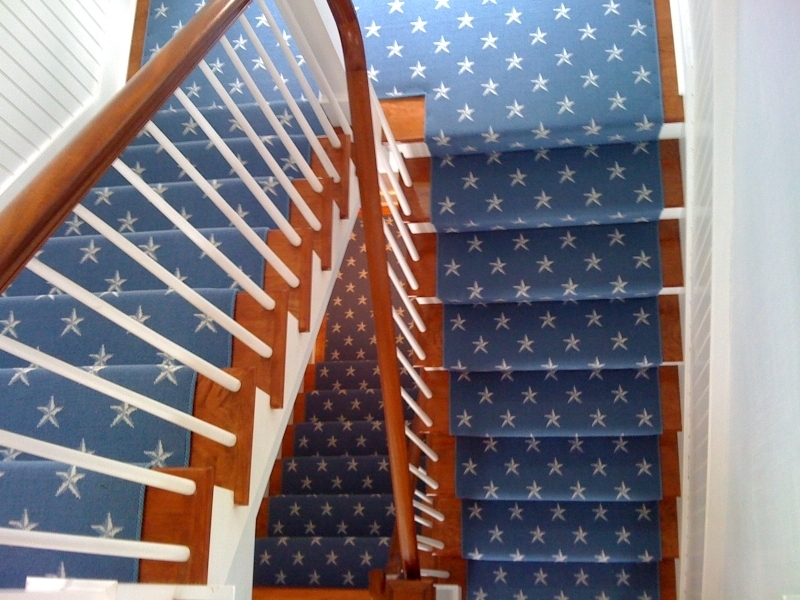 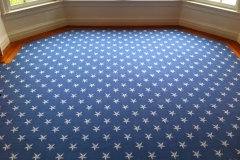 It all started many years ago with a designer needing a specific star pattern carpet in a specific color, which at the time, was not available through any of the manufacturers. 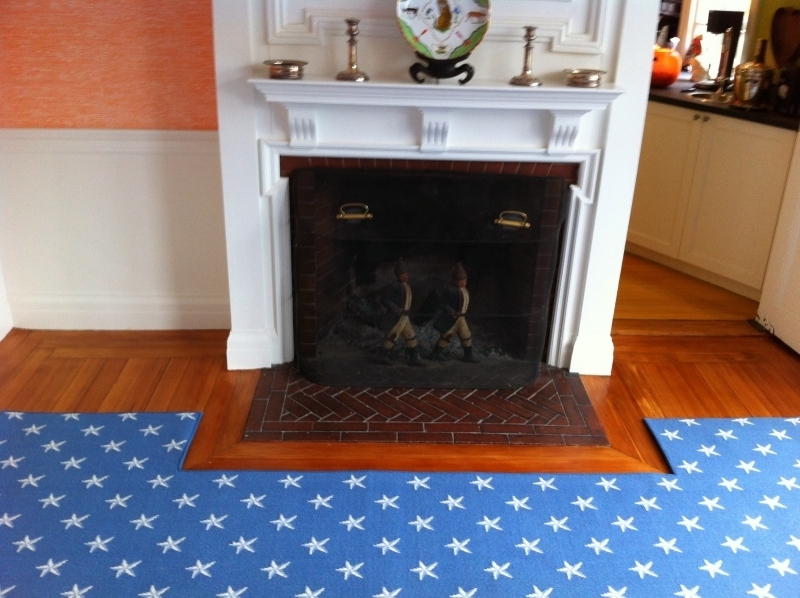 Colony Rug combined efforts with a high-end carpet mill to have a star pattern, designed and manufactured in a wool Wilton texture. 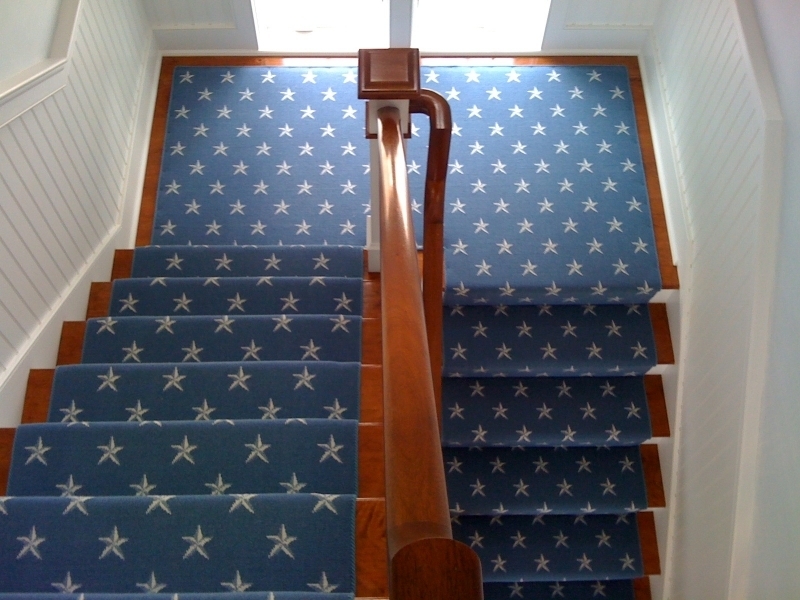 The pattern was so successful, the carpet mill introduced it into their national carpet line, while keeping the color exclusive to Colony Rug!